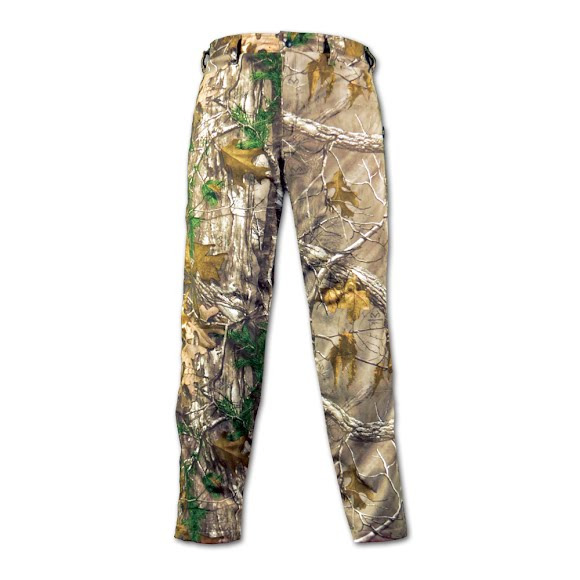 Rivers West's Adirondack Pant is the perfect pant for early season stalks, offering waterproof lightly insulated protection for the hunter along with the superior concealment of Realtree® Xtra® camouflage. Rivers West &apos;s Adirondack Pant is the perfect pant for early season stalks, offering waterproof lightly insulated protection for the hunter along with the superior concealment of Realtree® Xtra® camouflage. Measurements Waist/Inseam: S 30"-32"/30", M 33"-35"/31", L 35"-37"/32", XL 37"-40"/33", 2XL 40"-43"/33"